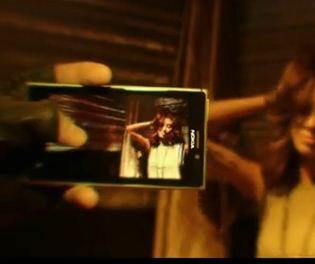 Nokia’s Lumia 925 has been spotted in the latest Parachute music video. You can see the device helping heat things up in the elevator seen starting at around the 3 minute mark. Behind the Scenes Look at Katy Perry’s new “Roar” Music Video f/ the Nokia Lumia 1020! Written by: Hyde13 on August 31, 2013. Last revised by: WP7 Connect on August 30, 2013.